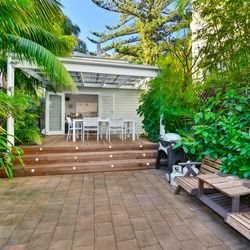 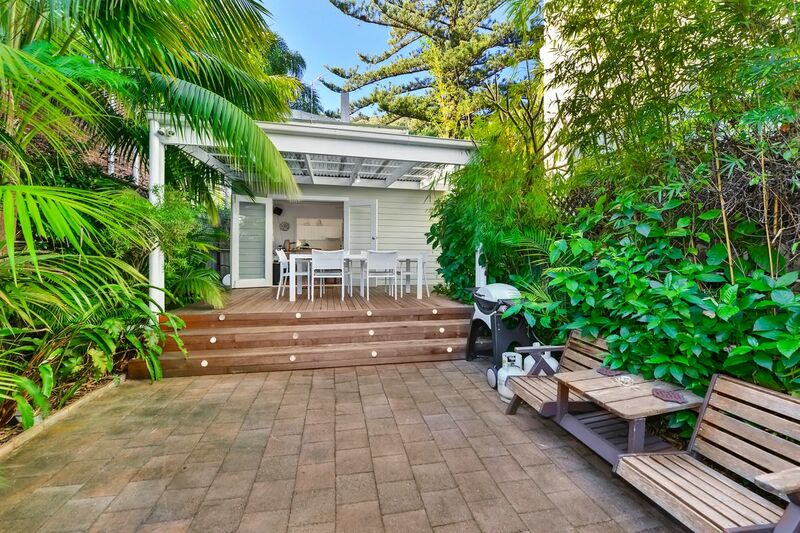 Positioned in the sought after village area of Palm Beach, this character filled Beach House is the ideal choice for your holidays. 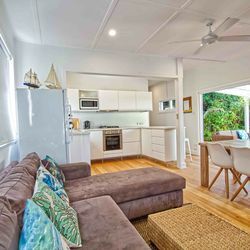 Accommodation consists of 3 double upstairs bedrooms, a ground floor open plan living area, opening out onto a large open courtyard and the iconic Greedy Goat Cafe on your doorstep. 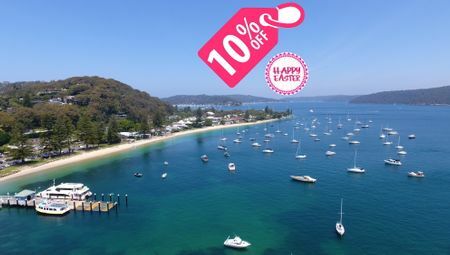 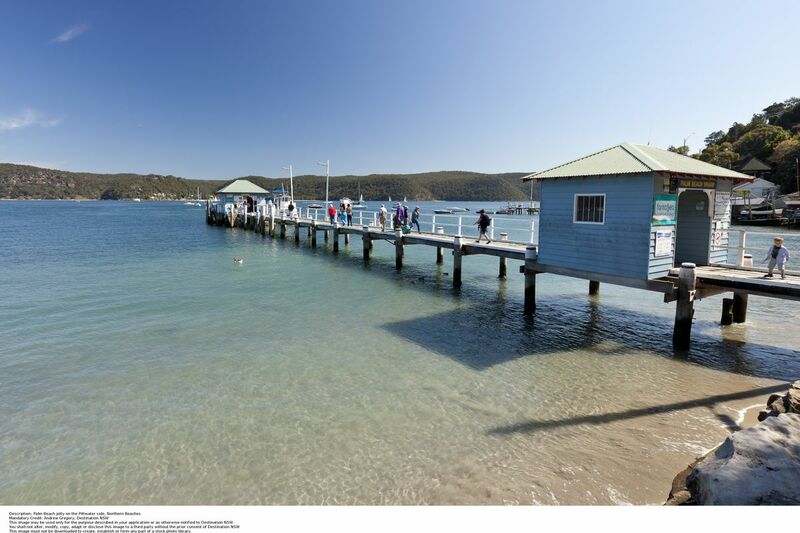 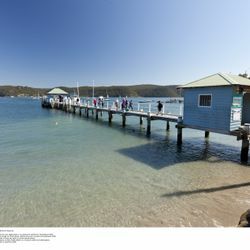 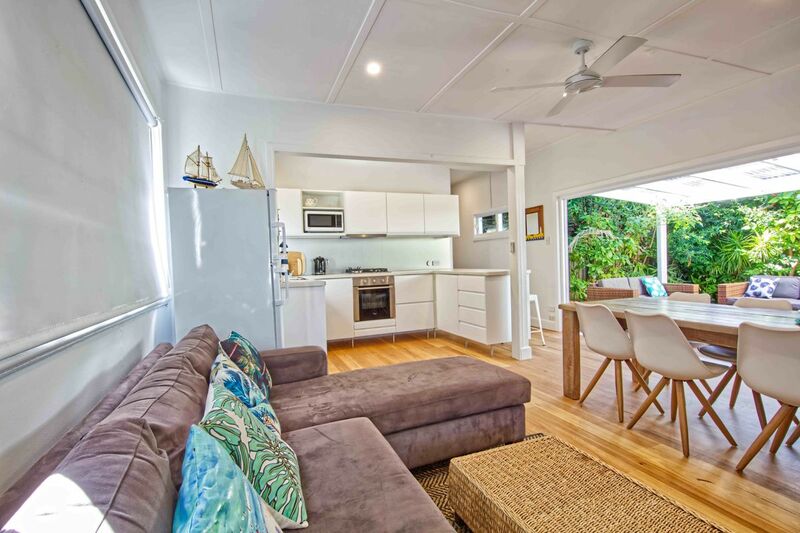 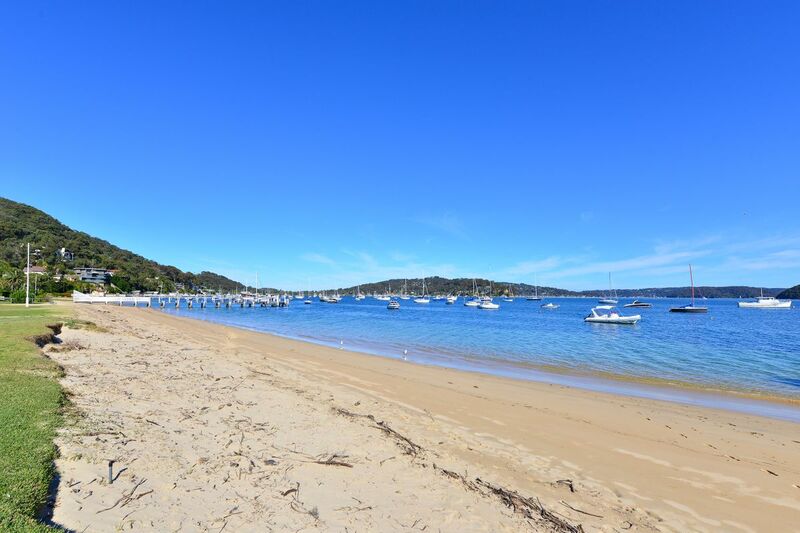 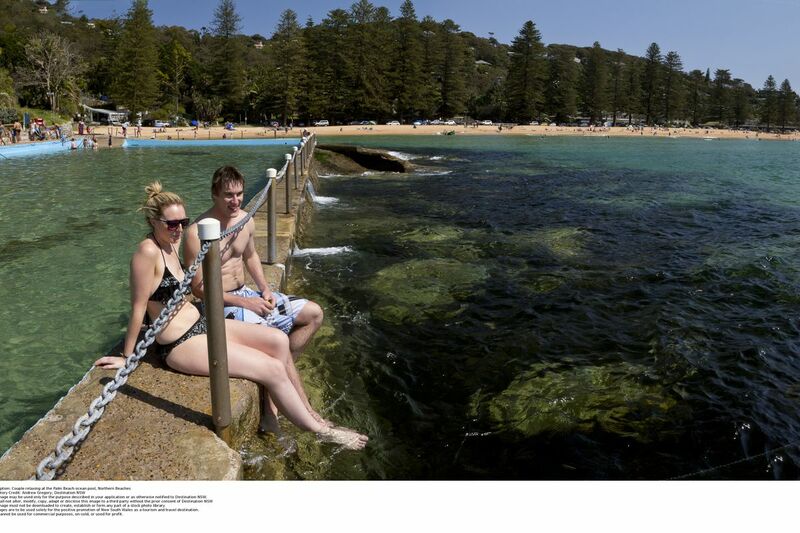 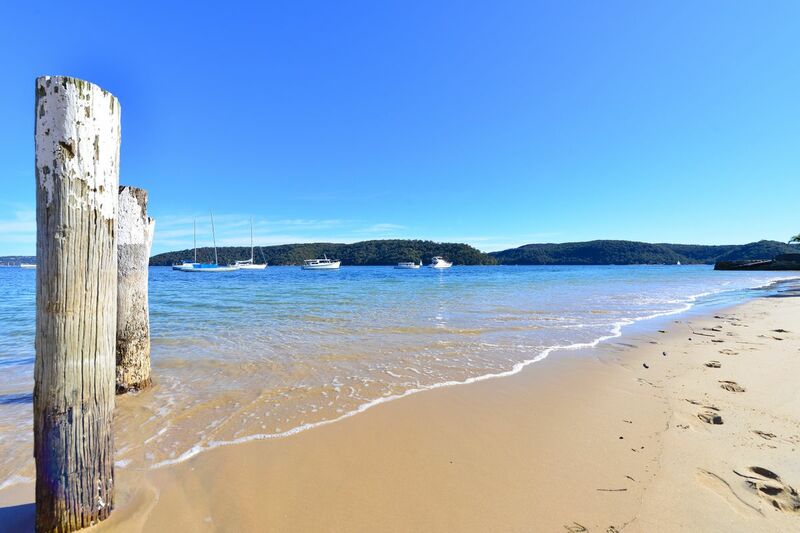 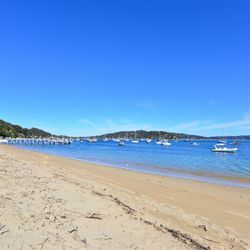 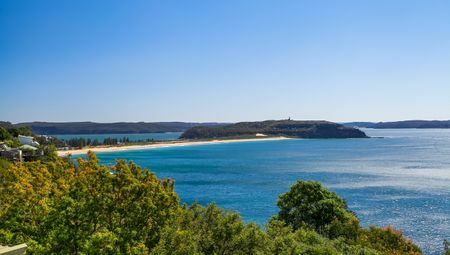 Located within an easy stroll to the beautiful shores of Pittwater, restuarants, shops, ferry wharf and transport. 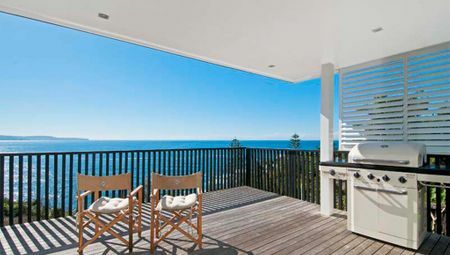 This is a jewel of a location. 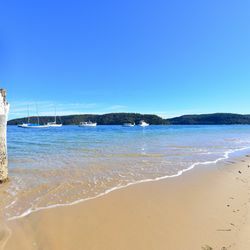 Whilst you are you on holidays you may wish to be pampered at Palm Beach Hairdressing Salon, located within the shopping complex a short stroll away.